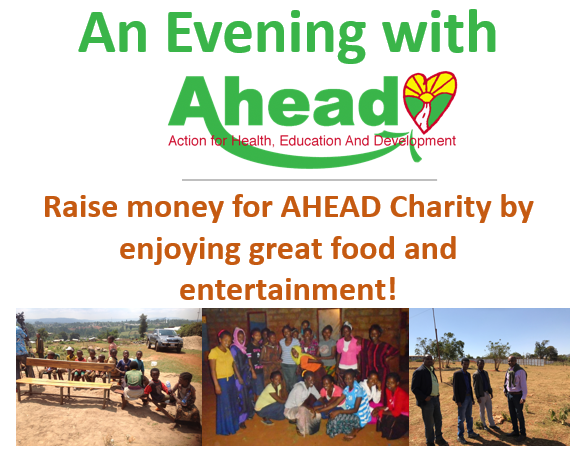 AHEAD is holding a social event to raise funds to build on the success of it’s first girl’s hostel in Shakisso town which has helped address the needs of destitute girls from the local countryside. 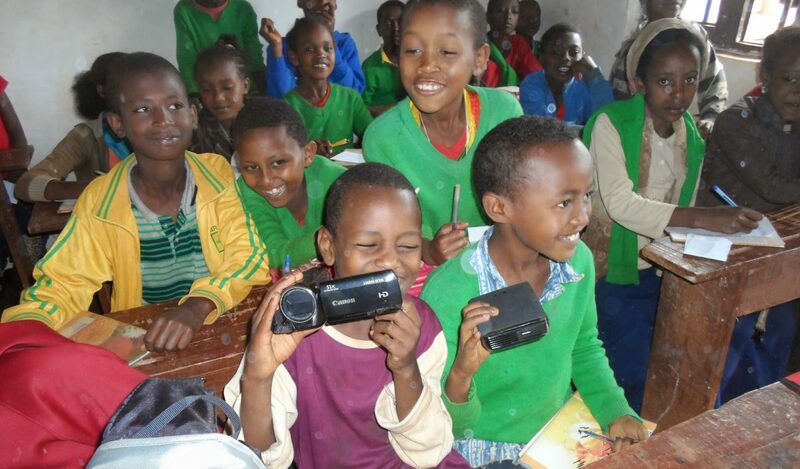 AHEAD and our partner UDA have provided them with secure accommodation allowing them to attend the town’s secondary school without the need to pay expensive rent which they would otherwise be unable to afford. The aim of this event is to raise funds for a second hostel. What: Delicious Ethiopian food and other dishes. Drink and music with story-telling and fun family activities. and bring your ticket along with you on the night to pay at the door.